Black Cat® Fireworks, the #1 most recognized brand for fireworks in the United States, announced that Fireworks Express website has retail fireworks outlets nationwide open thru Labor Day for those that have ball games, birthday party's, or special events to celebrate! 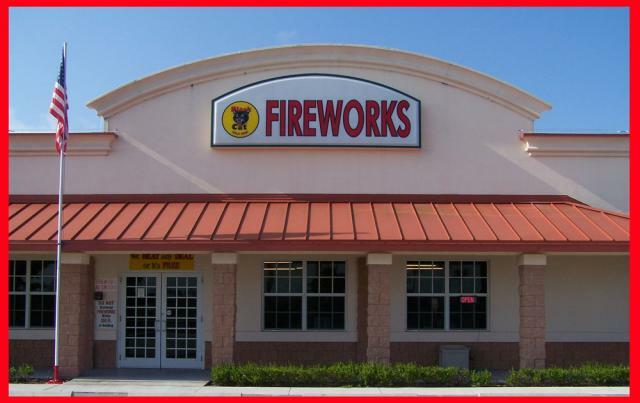 Fireworks Express outlets nationwide are offering a wide selection of fireworks for special events including baseball playoffs, soccer tournaments, football games, birthday party's, weddings, reunions, and/or for Labor Day celebrations. 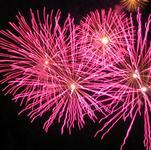 Use Fireworks Express to look for online specials, to plan ahead or to just locate a favorite spot to get fireworks. By entering in a zip code or city & state the results will show outlets closest to the area and then begin the shopping experience. 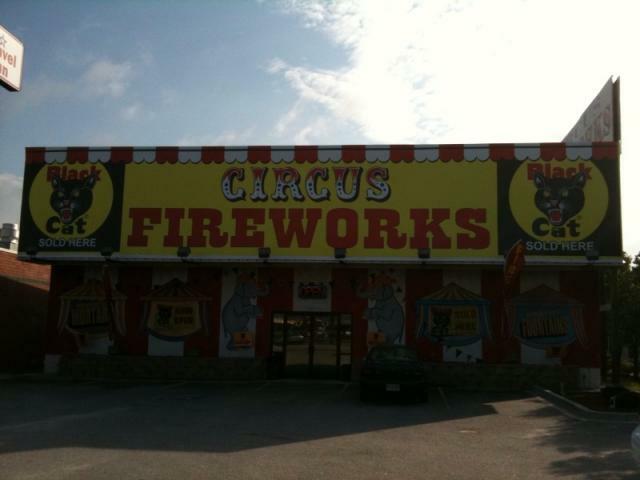 Black Cat Fireworks and their partners at Fireworks Express are excited to offer the latest in a broad selection of products such as bottle rockets, firecrackers, roman candles, aerial items, cakes, artillery shells, fountains, sparklers, missiles, novelty items, wing items and ground spinners. And don’t forget to checkout the ‘Free Stuff & Coupons’ category found at each outlet.